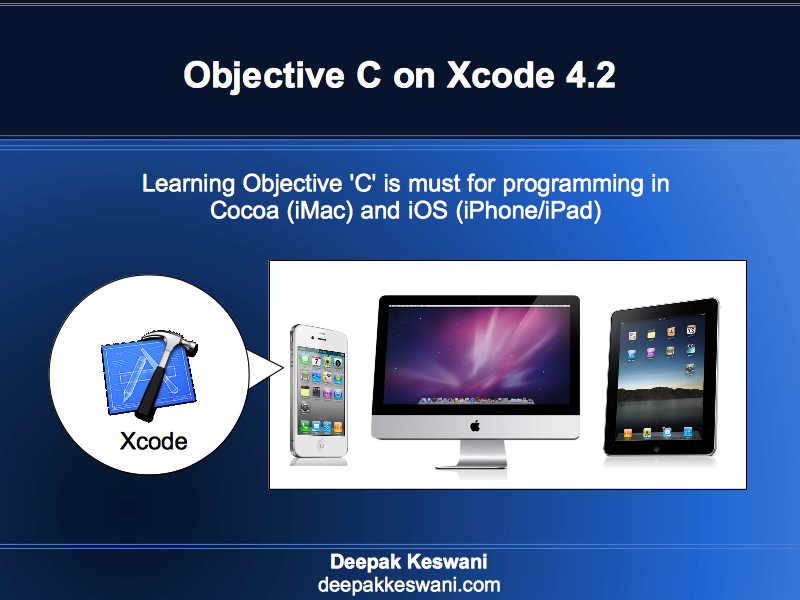 This time Apple unexpectedly announced list of Announcements in 23-October-2012 event. 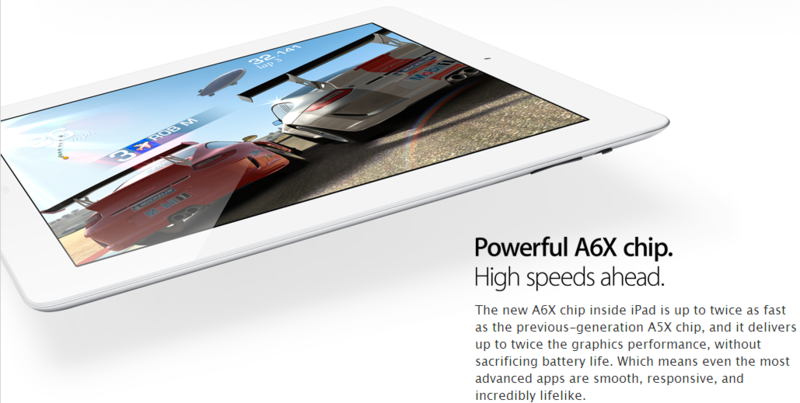 iPad Mini has been rumored since long and came out to be very much true as per the predictions. Ships from November 2 in USA. 16 GB Wifi Model of iPad Mini available for 399$. Launch of 7.9 inch tablet: Steve was very sure there will be no need of any intermediate device between iPod Touch and iPad. 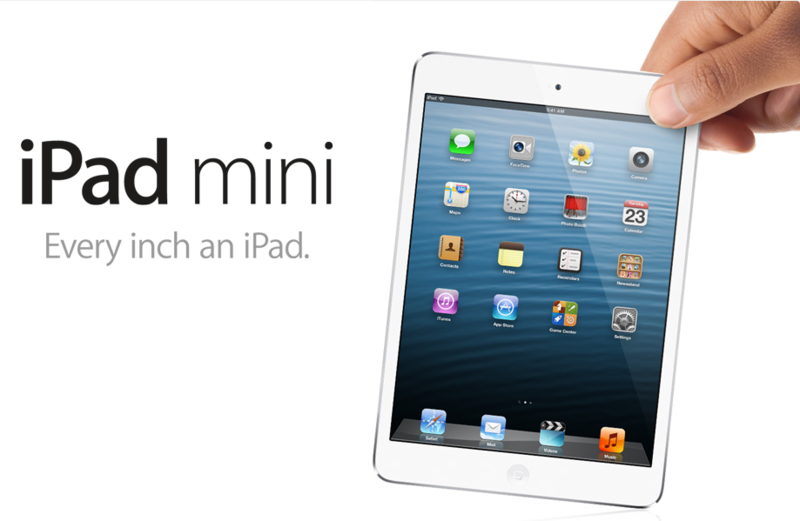 Because of market pressure from design and cost perspective Apple is forced to release 7.9 inch iPad mini tablet. 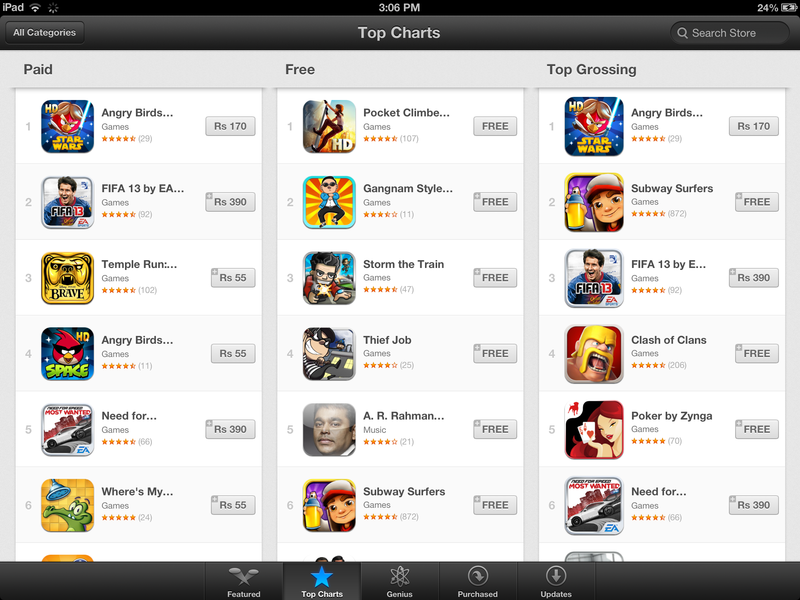 Comparison of Apple product with Android: Comparison marketing is believed to be bad. In some way you are trying to say your product is comparable. Apple products were believed to be numero uno which doesn’t require any comparison. With this Apple is trying to say iPad mini can be compared with Nexus 7 look at here. Upgraded entire range: Apple has upgraded almost entire range of hardware products in this year starting with iPhone 5, iPods, Mac Book Air, New iPad fourth generation. Mac Mini, Mac Book Pro, iMac. And the missing piece in the 7 inch size market is also filled with iPad Mini. There is hardly anything left to be upgraded from the hardware perspective. Most probably Apple will settle with Hardware changes and start concentrating on software or services business in 2013. 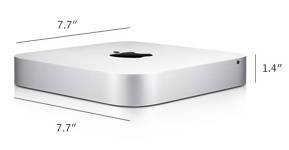 Fusion Drive: Apple has started giving option of Fusion Drive in Mac Mini and iMac products. Fusion drive is hybrid model where 128 GB flash drive is provided to boot the OS and perform regular functions. For saving files traditional HDD area is used. This drastically improves the performance without increasing the cost much. Apple has started to offer Fusion Drive options for the first time. Faster upgrade to iPad 3rd generation: Most of the times Apple goes with 365 days product cycles. On the one hand where Mac Mini is upgraded in about 460 days. iPad is upgraded to fourth generation in mere 230 days. One of the reason of this un predicted upgrade can be changes in 30 pin to new Lighting connector. So while connector is being upgraded, Apple also upgraded processor to A6. This postpones next upgrade to at least 360 days. Overall upgrade cycles get consolidated with lesser dates. With this Apple can plan lesser launch events and announce more.